Nowadays, when you talking about making money online then affiliate marketing is comes out as a the best source of income. Today, I’m going to show the affiliate marketing tips and tricks to extend your monthly income reports boundaries. 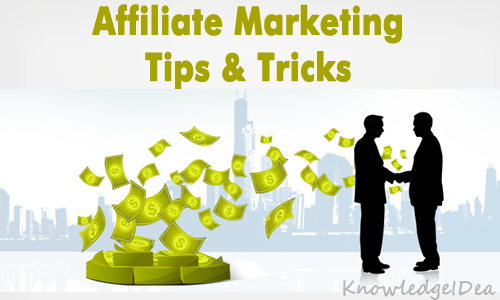 These affiliate marketing tips will help you to generate lot of revenue as your capacity. No doubt, affiliate marketing is a biggest source of income, because most of the bloggers 80% monthly income rely on affiliate marketing, one of the prominent blog name is ShoutMeLoud. Often beginners bloggers feel annoyed about affiliate marketing, because they are not acquainted with its advantages at the beginning. Affiliate marketing have no threshold like AdSense or any other publisher program. In affiliate marketing, you earn when someone buy any product or service from your provided reference. 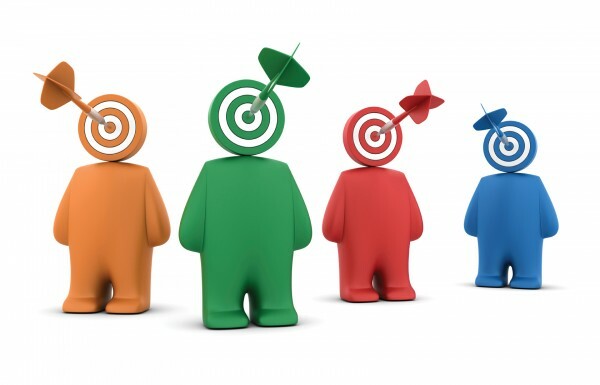 So the actual concept is, how you can convey your affiliate marketing reference to the maximum people’s, whether they are related to your field or not. Now I’m going to elaborate email marketing tips and tricks in-depth. First you need to choose you affiliate networks, which should be reliable and loyal in online market. Another things is, Choose the high paying affiliate programs, You can read Best and High paying affiliate networks programs. Must analyze or read your affiliate program reviews on internet because on internet innumerable fake affiliate networks are working. 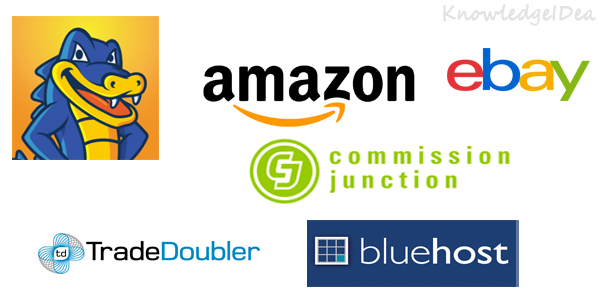 If you are going with affiliate program, so your first priority should be your audience. Sort your analytic reports and analyze your incoming audience, which country they belongs and what things they are interested, most are men and women, age difference, etc. A newsletter is a great way to convey your affiliate reference to your user door step in the shape of promotion and discounted offers in newsletter. Design a finest quality newsletter, which attract the user attention and compel him to take your service. 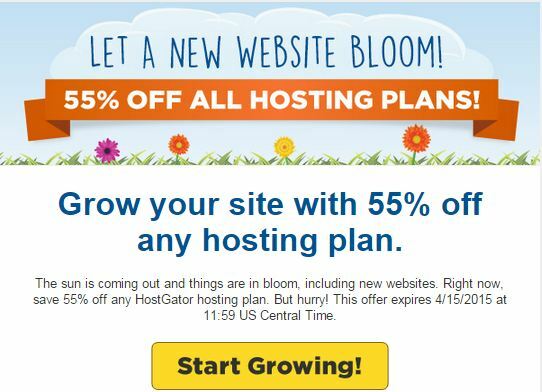 Recently we received HostGator promotion newsletter, I really impressed after I saw it. We have a snap shot of this promotion newsletter, you can get an idea with it. Affiliate promotion banner placement is a major aspect of affiliate marketing tips. 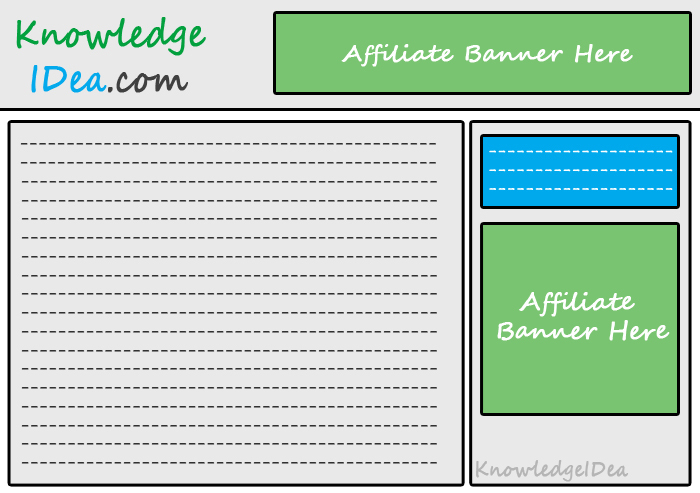 Affiliate banner placement should be prominent, because promotion banner needs user attention. For better understanding, we design a separate heat map to give clear voice to our words. See and analyze this heap map prominent places for affiliate banner. Reputation is everything, create hype in your users mind. 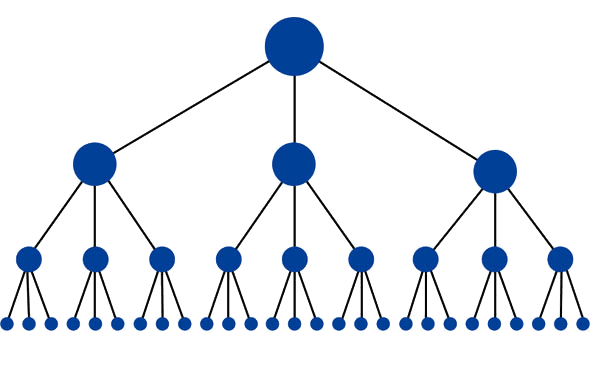 Make your affiliate links branded, which reflect your company name. You can use Simple URL plugin for WordPress to make your affiliate links branded. See the below branded affiliate link example for HostGator Hosting. Above link reflecting website domain name, Similarly you can use your brand name instead of usual affiliate links. Social media sites is an amazing opportunity to achieve your affiliate marketing goals, share you affiliate links with your social media friends and followers. 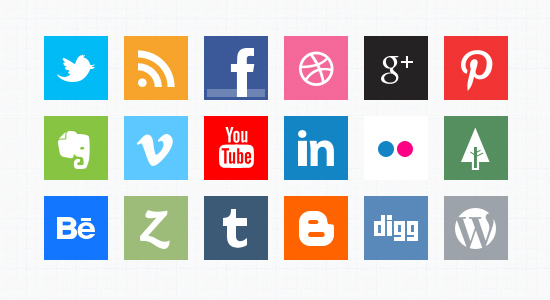 You also can share your brand recognized links on social media, because with the help of branded links you can get a lot of sales with tracking reports. Nowadays, major social media sites are following as to promote your affiliate marketing like Facebook, Twitter, Pinterest, Google plus and LinkedIn. Join one of them and start your affiliate marketing journey. If you are a blog writer, so you will be familiar with internal links. Now it’s time to be smart, create keywords in your articles by itself, which relevant with your affiliate programs and linked them all of those with affiliate links. This is should be look like internal links cobweb. This trick will definitely boost your affiliate marketing sales revenue as much possible.